At Solarkinetics, we are always thinking of ways to distinguish ourselves from our competitors and go that extra mile for our customers. One of the ways we do this is by staying up to date with technological developments and by undertaking training. Therefore the advice we give is relevant, the products we use are top quality, and our installations are carried out to the highest standard. 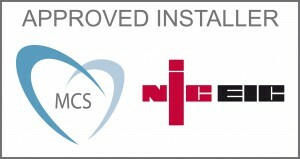 As an REC professional installer, we are recognised by the market leading panel manufacturer REC as experts on their product. That expertise is maintained by regular refresher courses and that superior product knowledge means that REC awards Solarkinetics clients an extra two year warranty on the existing 10 year guarantee. We have recently been accredited as an Advanced Installer by SMA, the world leader in inverter manufacture. SMA has received numerous awards for its product solutions and exceptional corporate culture. In 2011 and 2012, the company achieved first place in the German “Great Place to Work®” competition in the category for companies with over 5 000 employees. There are at present only a handful of Advanced Installers in the UK, so you can be assured that our product knowledge is second to none. As a small company, we are aware that we can’t employ all the expertise we need in-house, but our approach is to build close relationships with other organisations that share our values and with whom we can develop our service to our mutual benefit. Our main wholesale supplier is a Herefordshire company – Wind & Sun Ltd. 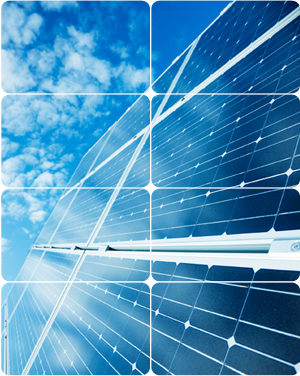 They have been in business since 1984 and were responsible for the very first grid connected solr pv system in the UK. Since then, they have gone from strength to strength, recently completing the wind and solar solutions delivered in the ‘Small Isles’ of the Inner Hebrides and enabling the island of Eigg to become almost entirely self sufficient energy-wise with their combined off grid wind and solar generators. Their expertise has helped us in some of our more technically challenging projects.